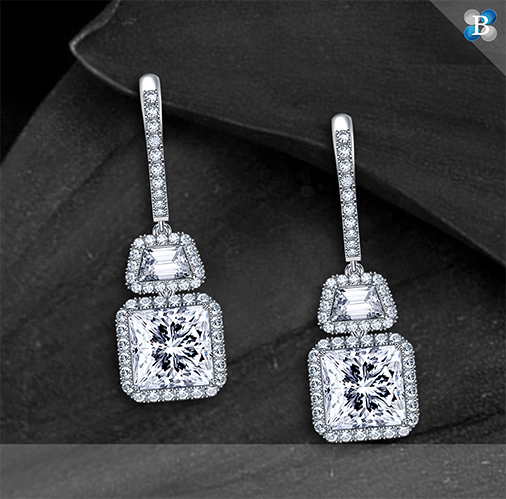 Take a look at some of our custom-designed jewelry and be inspired. 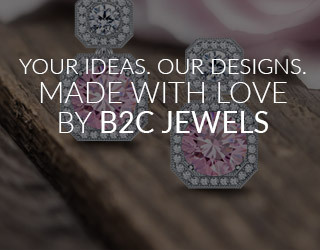 We will be with you at every step of the process and together we will create jewelry that is truly unique. 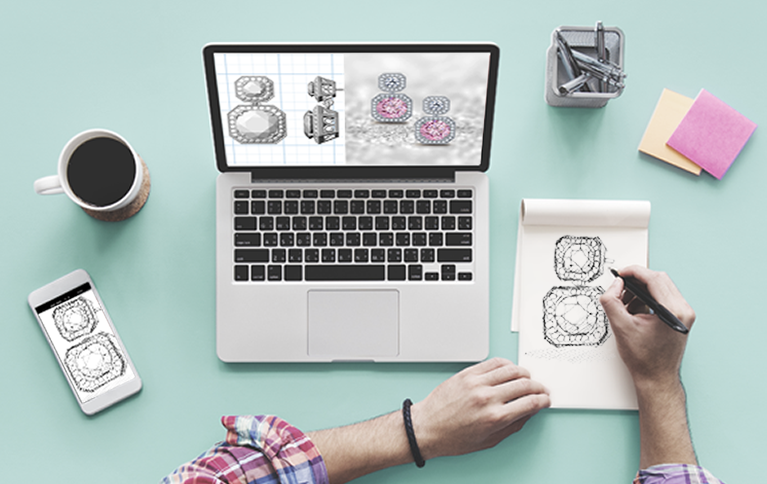 Start the custom designing process by sharing a photo or a sketch of your inspiration jewelry. 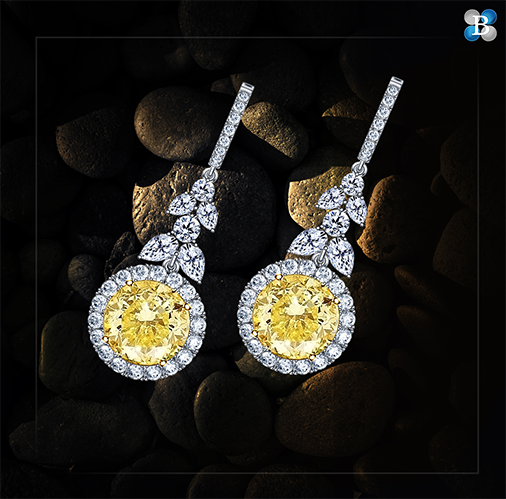 Our expert craftsmen take these ideas to create one-of-a-kind jewelry. 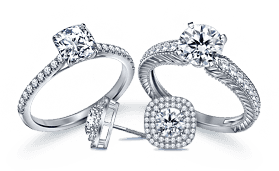 We can begin designing your custom jewelry when we know the specifications of your center diamond. 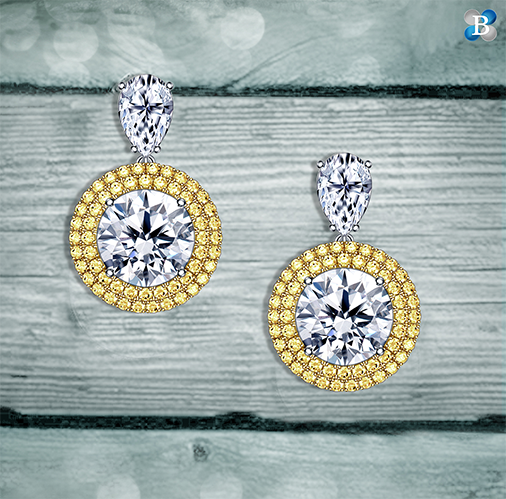 You can choose a diamond from our extensive collection of certified loose diamonds. 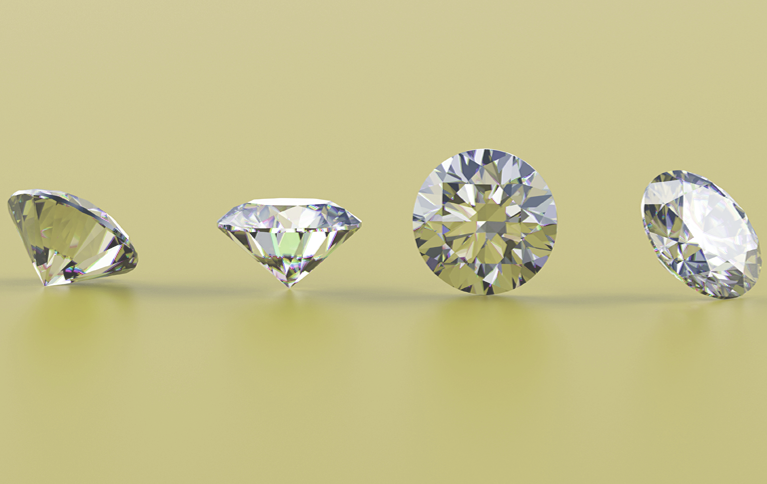 If you already have the center diamond, let us know the specifications. 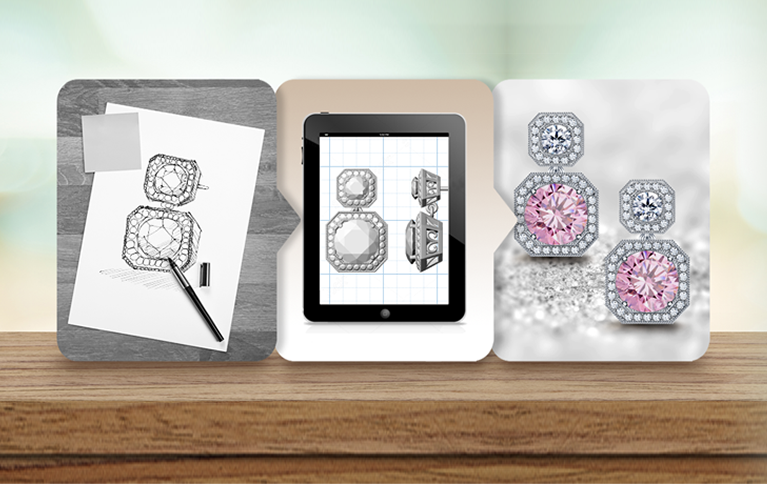 The precise dimensions of the center diamond help us design the perfect jewelry and give you the right quote. 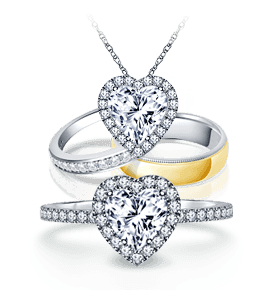 We will carefully review your design, requirements and the center diamond to calculate a quote for your custom jewelry. 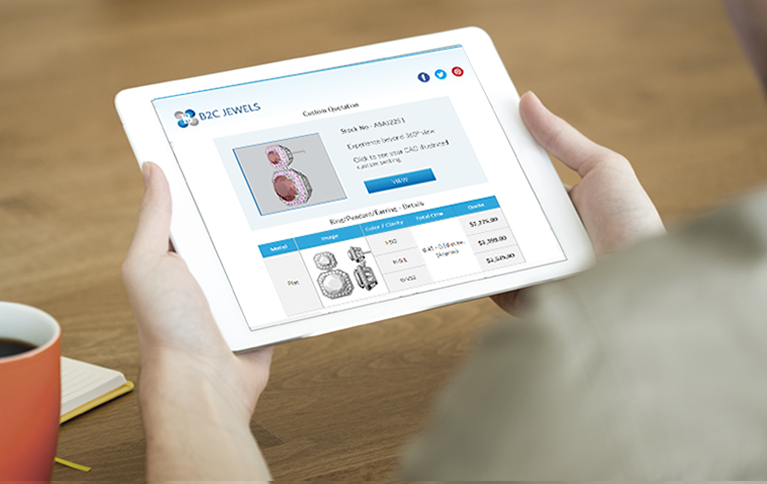 Our team creates a digital design of your jewelry using CAD technology (Computer Aided Design). 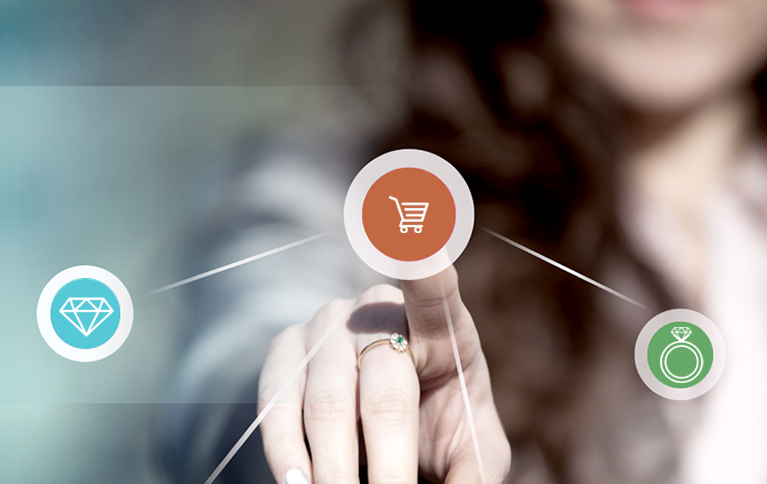 You can check how it looks like in an advanced view that we like to call beyond 360 °. 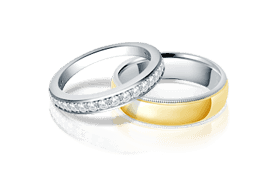 It allows you to see your custom jewelry from all angles so you know exactly how it will look in your hands.If you would like to suggest changes, we can amend the design up to three times. When you are happy with your custom design, it's time to place the order. 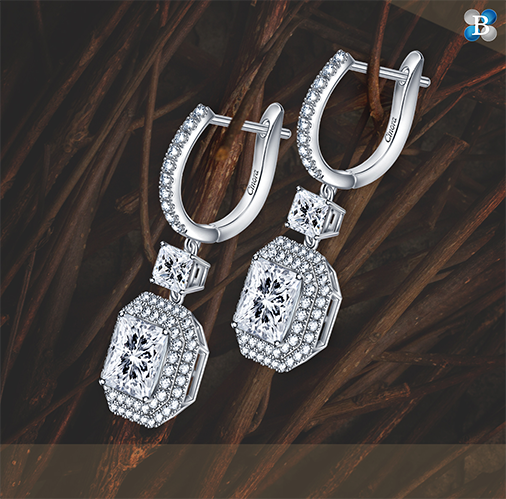 Then, all that's left is creating your dream jewelry into reality. 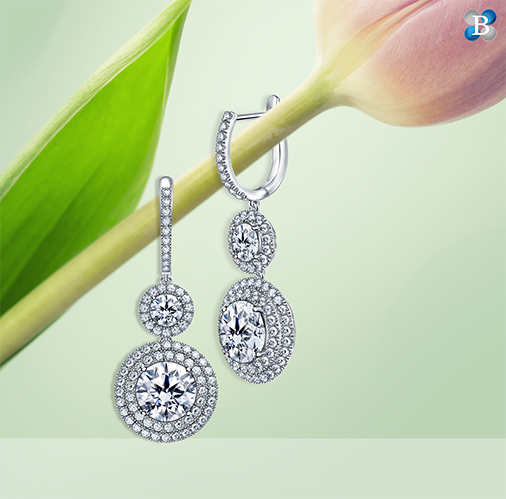 Thank you for submitting your request for personal shopper jewelry.